Papoutsanis corporate philosophy focuses on respect for nature and protection of the environment. In this context, it ensures its total compliance with European and national legislation, on environmental terms related to the operation of its facilities and energy consumption. Member of the RSPO International Sustainability Program for Palm Oil.Certification with the RSPO standard. Operations fully comply with existing European and national environmental legislation, while always respecting the emission limits of the environmental permit. The company is fully aware of the environmental impact of the production process and takes all necessary measures to minimize it, as well as appropriate measures to prevent environmental hazards. The company's partners in waste management (collection, transfer, recovery, disposal) have all the necessary licenses and follow good management practices, in accordance with the relevant legislation. The company's goal is to continuously improve its environmental performance and reduce the environmental footprint of its activities. The company participates in an open dialogue on environmental issues with all its partners, governmental or non-governmental organizations, academic institutions, local communities and the broader society. 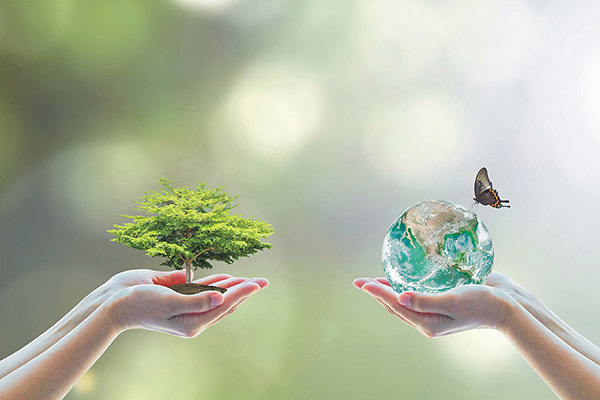 Company staff is actively involved in environmental management issues, as the company's goals can only be achieved with the involvement of all its employees. Based on the above principles, Papoutsanis follows high-standard production processes, including biological cleaning, natural gas and high-tech steam production, and applies all necessary safety measures to prevent any kind of pollution. It also collaborates with certified waste management associates, and operates a coordinated recycling program for all materials used, throughout its range of activities. It invests consistently in technology, for the development of environmentally friendly products and uses recyclable packaging materials in its finished products.